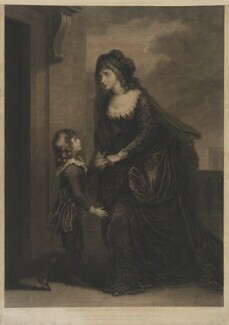 Henry Siddons was the eldest son of the renowned actress Sarah Siddons, and occasionally acted with his mother Sarah Siddons. 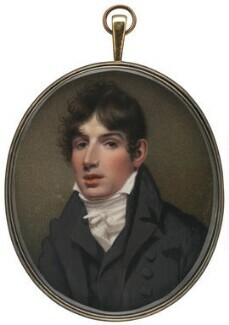 He regularly appeared at the Covent Garden and Drury Lane theatres, before taking up the management of the Theatre Royal, Edinburgh in 1809. Siddons also wrote several plays and novels.